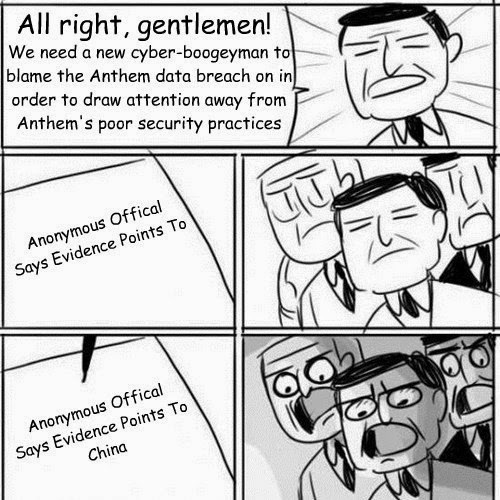 China isn't really a new cyber-boogeyman, it's a very old one. In fact China is who the term APT (advanced persistent threat) used to refer to. However, with all the talk about North Korea and Russia recently I suppose it's nice to get back to the classics.